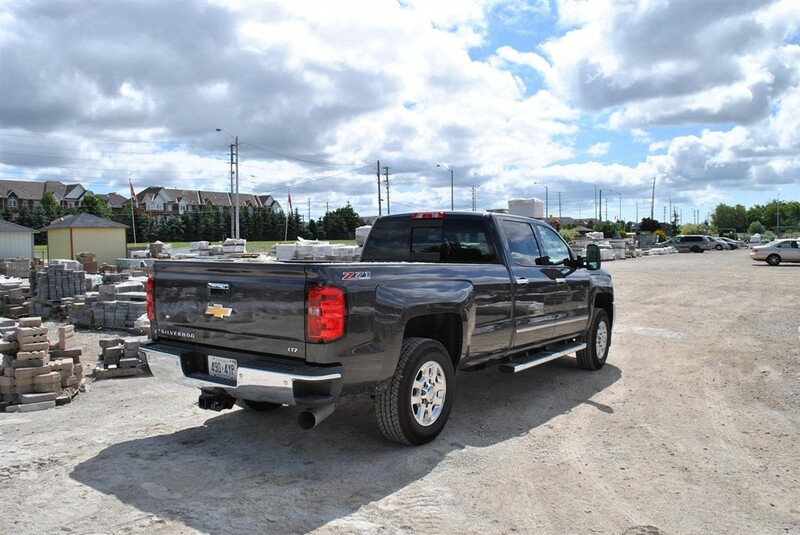 The new Silverado helps you move more stuff with less worry in its wider cargo area. 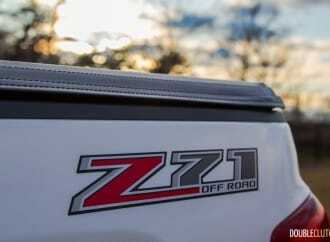 The competition in the full-size pickup truck market is seriously intense. 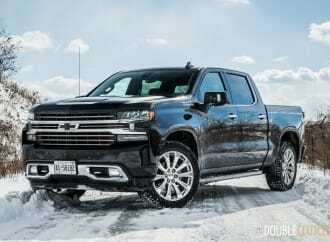 For a little extra, drivers can enjoy GM’s Chevrolet Silverado in a whole new light (or, in this case, dark). 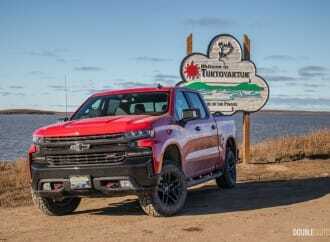 Dubbed the Silverado Midnight edition, the new limited-edition cosmetic package features a deviously dark colour scheme, starting with an all-black front end with a body-coloured grille, bumper, headlamp bezels, tow hooks and fog lamps. Five thousand examples will be produced for the 2015 model year. 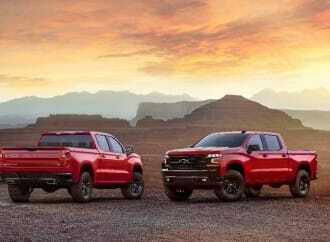 One big, useful, diesel truck | A serious work truck with an engine and transmission combination that is simply legendary.